The Azimut Magellano line is a new direction for the Italian superyacht builder, they became famous for sleek, aerodynamic profiles that are immediately recognisable even at significant distances. 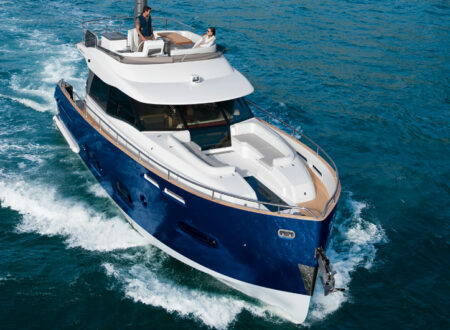 With the new Magellano yachts, emphasis has been placed on classic, early 20th century styling. And I like it a great deal.